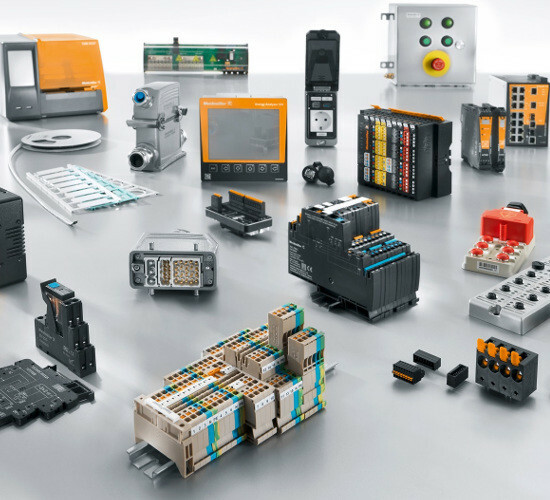 As experienced industry experts Weidmüller support customers and partners around the world with products, solutions and services in the industrial environment of power, signal and data. 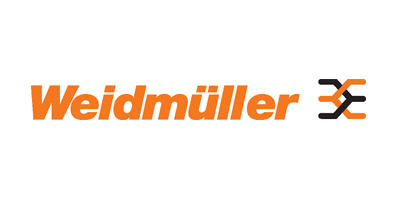 Weidmüller are continuously developing innovative, sustainable and useful solutions for their individual needs. 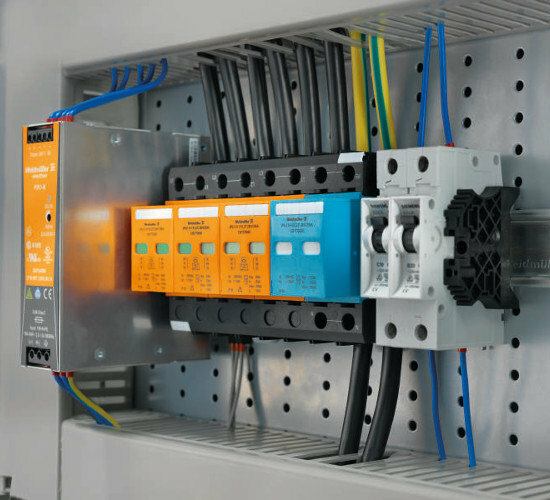 Weidmuller is pleased to announce the appointment of APS Industrial as its new National Distributor. 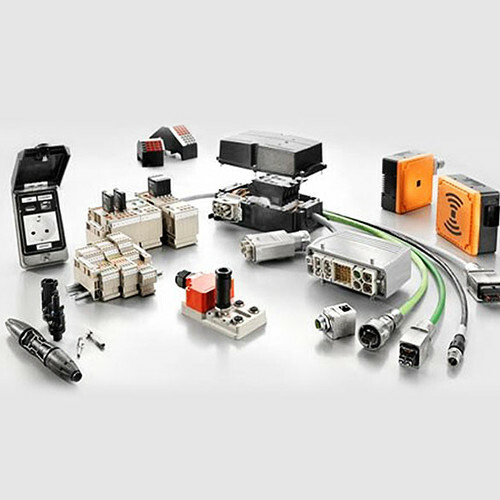 From product news to industry innovations, browse all of the latest Weidmuller news from APS Industrial. 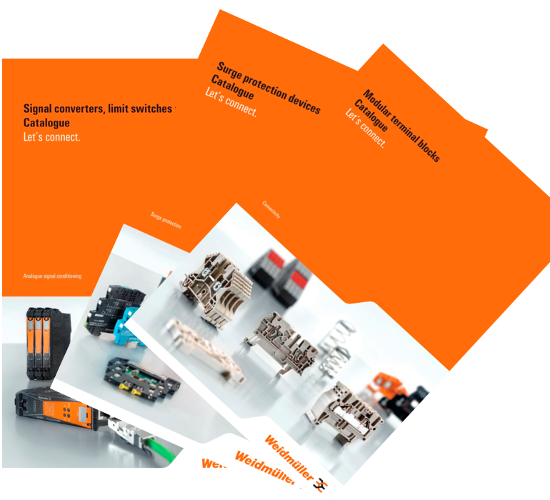 Browse our key technology segments from Weidmuller and download a range of Catalogues and Brochures.